Our talented finish carpenters take pride in their creations. We love carpentry and love seeing the finished product! Every piece is crafted and assembled with care and superior finishes to ensure a long life. 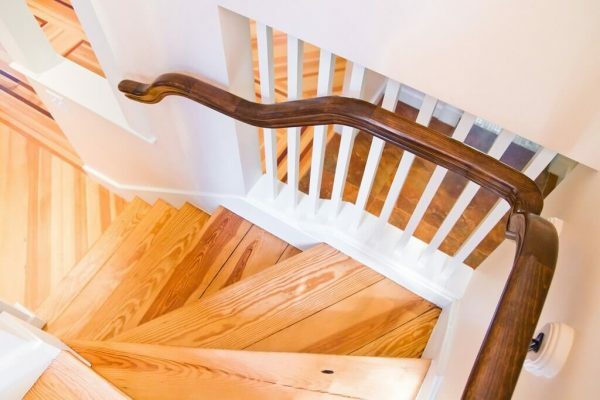 Whether it be interior trims, staircases, or cabinetry, our team adds stunning finishes to all of our projects.